Ege Seramik’s design team has raised the bar with its recent introduction of the Smyrna Collection. 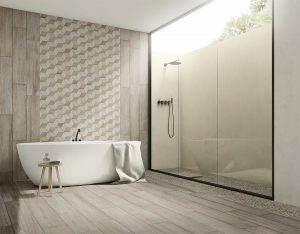 State of the art ink-jet technology and meticulous design work has allowed this new series to give the illusion of a three-dimensional, textured tile in a full line of glazed porcelain tile. 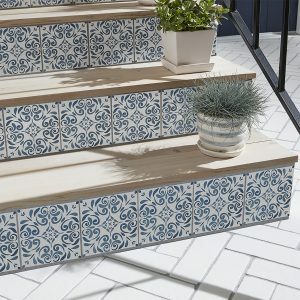 The SMYRNA Series is comprised of pressed, glazed porcelain tile: a unique 8”x20” wall tile with Antique Deco offerings are complimented with 18”x18” and 12”x24” glazed porcelain for floor tiles. Three (3) colors are available with different decorative patterns mixed into each carton… no one installation can truly be the same. 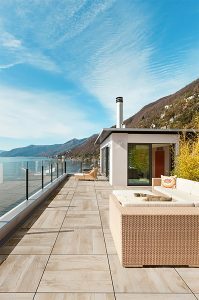 Its industrious qualities as a durable, hard-wearing tile — plus its ease of maintenance​ characteristic — all​ make SMYRNA ideal for both residential and commercial applications, indoors and out. For more information, visit http://www.egeseramik.com. 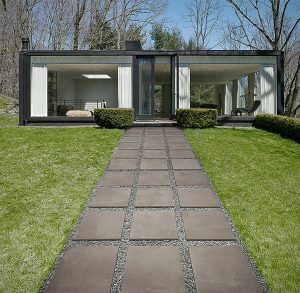 LOS ANGELES – Emser Tile introduces Xtra: a compelling new approach to outdoor surfacing in 2- centimeter glazed porcelain pavers. 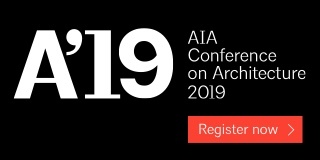 The collection combines the sought-after resilient and accessible qualities of modern residential and commercial living spaces with highly realistic designs achieved through high-definition printing. 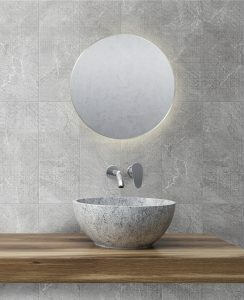 Xtra replicates tiberwood, concrete, travertine and basalt marble looks in an array of tones exuding rustic elegance, and a matte finish to enhance their foundational essence. 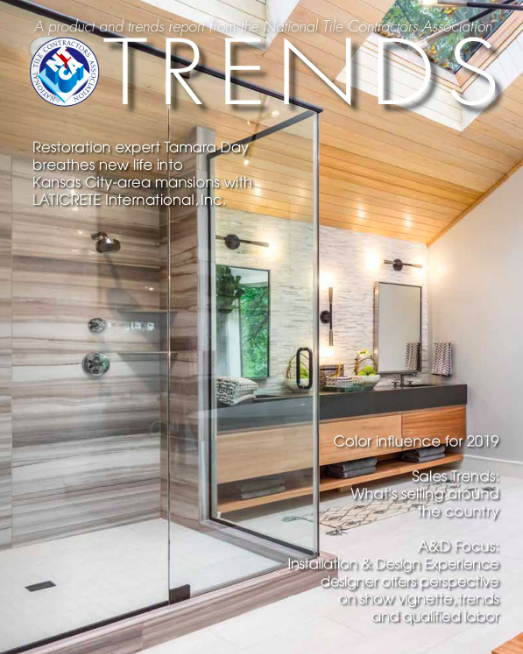 Ideal for accent floors and walls, concrete and stone looks take shape in large format 24” x 24” tiles, and wood looks are available in 12” x 47” planks. 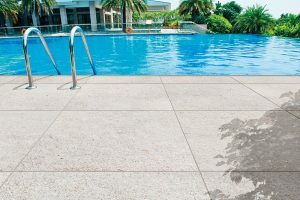 With the ability to transition tiles across multiple surfaces, the collection can be installed atop a pedestal system or above gravel, sand or a traditional mortar bed. 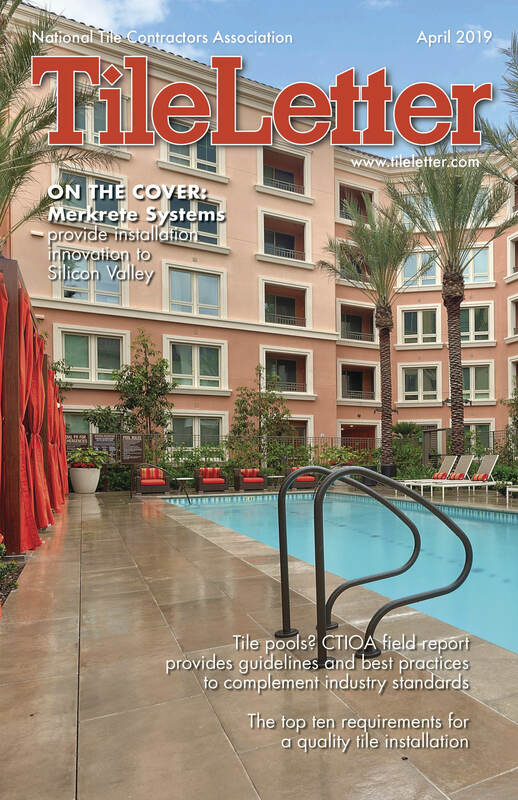 Additionally, Xtra pavers are easy to maintain and can be carried from indoor to outdoor environments. 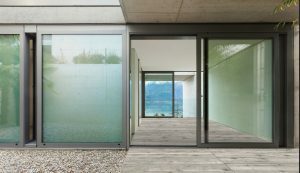 To explore the adaptable series, visit emser.com/products/xtra. Distinguished by a rich surface of captivating veining, delicate striations, and subtle imperfections of natural stone, this color body porcelain floor and wall tile exceeds even the highest expectations. Also available for QUICK SHIP. 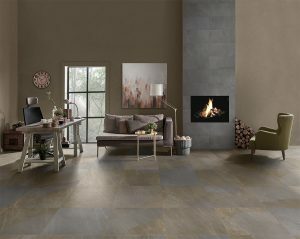 See the full line at http://midamericatile.com/products/series/divinity/. 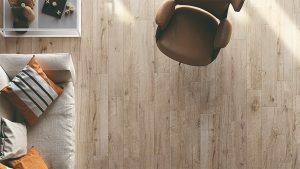 A glazed porcelain plank collection with the look of aged wood. 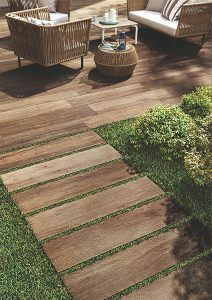 See the full line at http://midamericatile.com/products/series/italwood/. 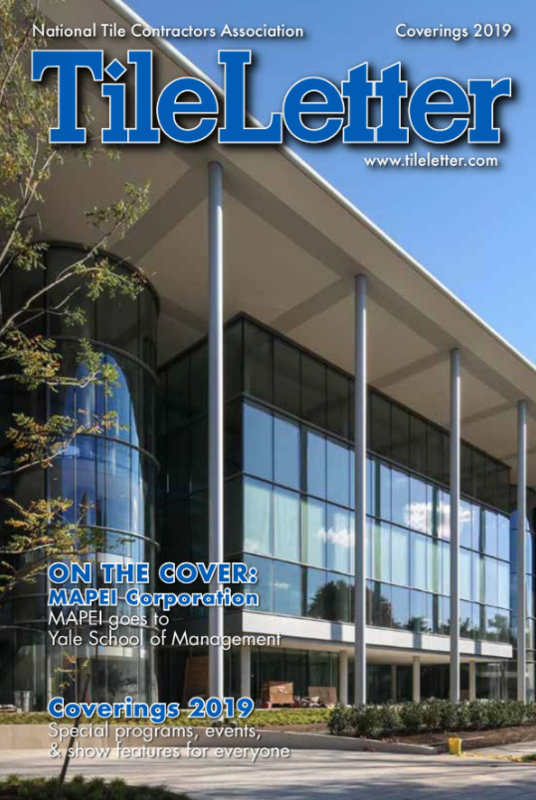 Composed of 5 different series, Thicker offers something for everyone! 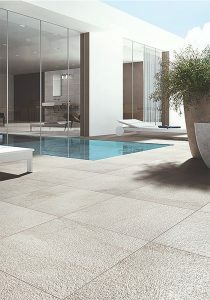 Surface your outdoors with one of these ultra-thick porcelain paver tiles.